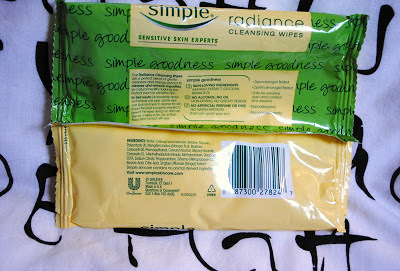 I've recently tried out two new makeup wipes and I wanted to share my thoughts. Time for a... Makeup Wipe Smackdown! 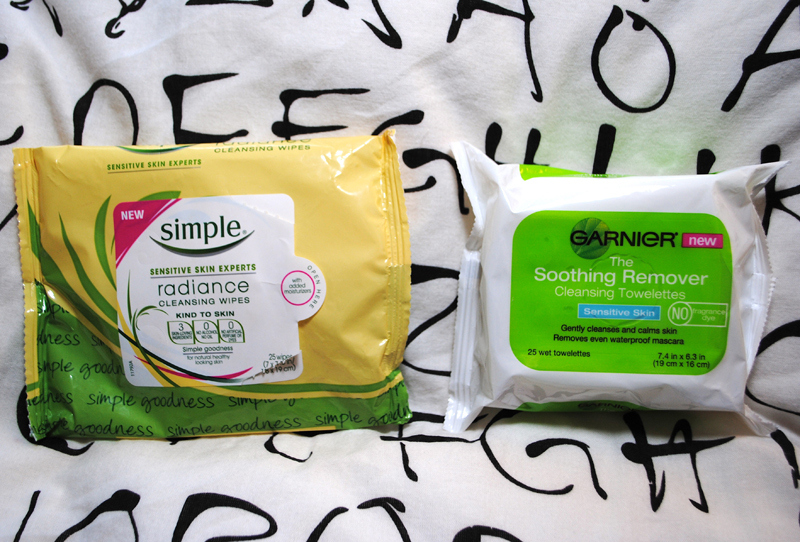 Both the Simple Radiance Cleansing Wipes and the Garnier The Soothing Remover Towelettes for Sensitive Skin retail for $5.99 and come with 25 wipes. 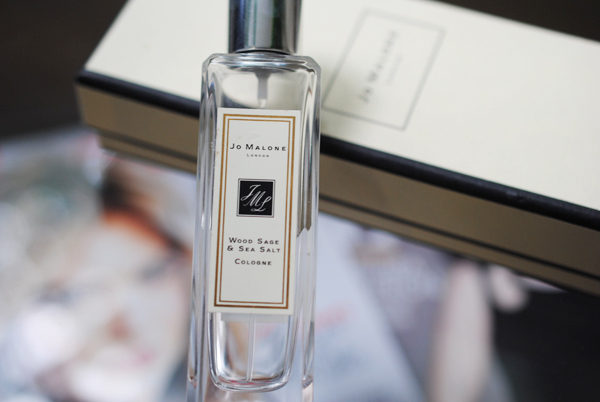 Both do not contain drying alcohols, fragrance, or dyes. The Simple wipes have mango extract, while the Garnier wipes have sweet almond oil, Vitamin E, and rose gallica extract (not sure what that is). 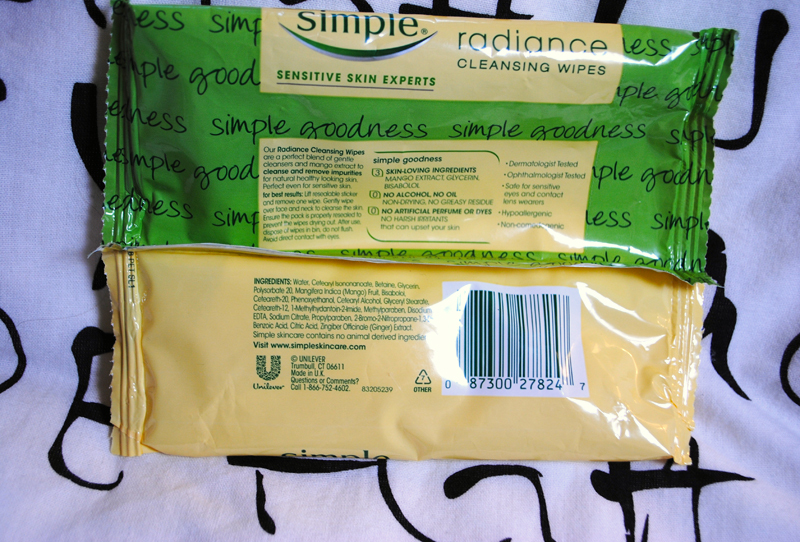 I usually use makeup wipes for my face (not my eyes) before cleansing with face wash. When I'm really lazy, that's all I use at night. I know, that's bad. I also use makeup wipes before and after a workout to wipe away makeup and sweat to save my skin. 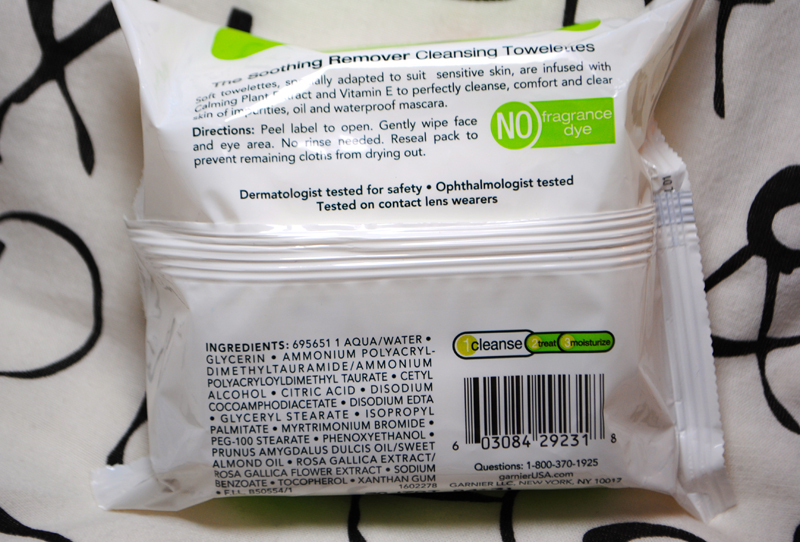 I have very sensitive skin that gets red and irritated very easily, so makeup wipes that sting are a no-no. 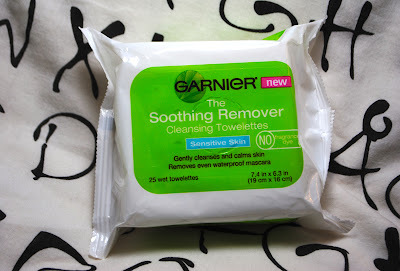 I go in with an oil-based remover to take off my eye makeup because I find all makeup wipes just dry out my eyelid area after a few uses. 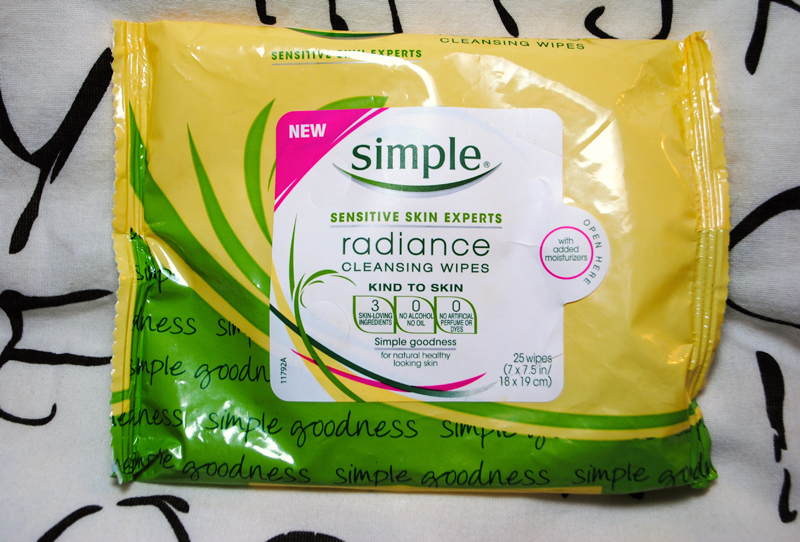 In the other corner, Simple Radiance Cleansing Wipes! However, I did try using these two products for my eye makeup for a few days each. 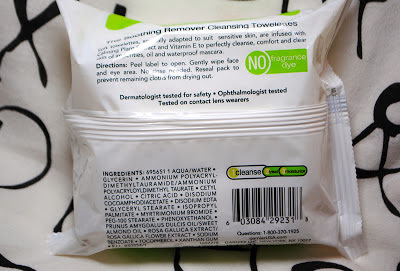 I am a contact lens wearer and I had absolutely no problems with eye irritation with either of these wipes, which is a great sign, since my eyes are super sensitive. Neither of these wipes are especially wet like others I've tried. 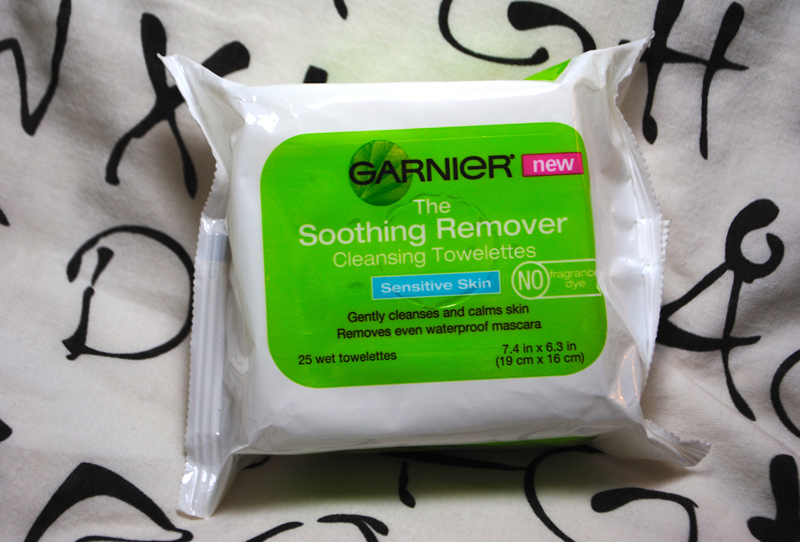 I do believe the Garnier ones have slightly more moisture. When I didn't wash my face immediately, they both left just a tiny slight residue on my face, but it didn't bother me at all. These two products are super similar, as they're both targeted for sensitive skin. It's very hard to tell a difference between them. 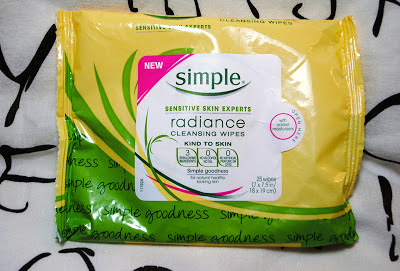 I will only be repurchasing the Garnier Sensitive Skin wipes because the Simple Radiance wipes (as well as the original Simple wipes) contain Methylparaben and Propylparaben. "Simple Goodness: 3 skin loving ingredients - Mango extract, glycerin, bisabolol"
First off, there aren't just 3 ingredients, that's just silly marketing. Second, hey Simple, what's so simple about parabens in your ingredients?? I'm not a chemist obviously, but I don't see any parabens, so I'm going to go on a whim here and assume this product is better for you than Simple's. Note: I searched Ammonium Polyacryldimethyltauramide/Ammonium Polyacryloyldimethyl Taurate on Good Guide, and there doesn't seem to be a problem with that ingredient. FOTD: Baby Pink Lips, Cheeks, and Lashes!